Click the links below to see our free resources. Download our one-sheets to get a quick understanding of our human resources and resume services on a single page. The mission of the US Department of Labor is to foster, promote, and develop the welfare of the wage earners, job seekers, and retirees of the United States; improve working conditions; advance opportunities for profitable employment; and assure work-related benefits and rights. The mission of the Office of Federal Contract Compliance Programs is to enforce, for the benefit of job seekers and wage earners, the contractual promise of affirmative action and equal employment opportunity required of those who do business with the Federal government. The Social Security Administration (SSA) is an independent federal agency that pays monthly sums to those who are retired or have disabilities. Social Security currently provides financial protection to more than 158 million workers and their families, and it pays approximately $805 billion annually in benefits to more than 64.3 million Americans who receive monthly Social Security retirement, disability, or survivors’ benefits. The Veteran's Employment and Training Service (VETS) serve America's veterans and separating service members by preparing them for meaningful careers, providing employment resources and expertise, and protecting their employment rights. 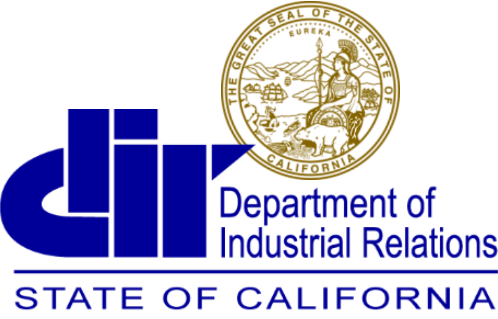 The EDD is responsible for the state's programs involving unemployment insurance, disability insurance, payroll tax collection, and job training/workforce services. The CalJOBS system is California's online resource to help job seekers and employers navigate the state's workforce services. 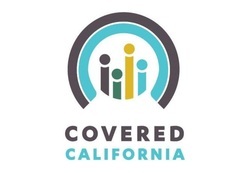 Covered California™ is an easy-to-use marketplace implementing the federal Patient Protection and Affordable Care Act in California. Through Covered California, you and your family can compare affordable, quality health insurance options and choose the one that best fits your needs and budget. By law, your coverage can't be dropped or denied if you have a pre-existing medical condition or if you get sick. You may even be able to get financial assistance through Covered California to make your health coverage more affordable. Today's technology job market is red-hot and super-competitive. Get a powerful new resume and/or LinkedIn Profile from PhoenixHR LLC that makes it easy for technology recruiters to understand your value proposition then let them know you're out there! ​Recruiting, Consulting & Placement specialists who fill a wide range of positions for emerging and existing telecom companies in the US and abroad. California-based recruiters specializing in the placement of professionals in the red-hot field of Cyber Security. Hand-curated lists of a wide range of remote jobs (customer service, sales, design, developers and more). Remote jobs in tech, marketing, sales and more. Search by job and post your resume. Full-time & part-time opportunities ranging from customer service to data entry, project management and more.